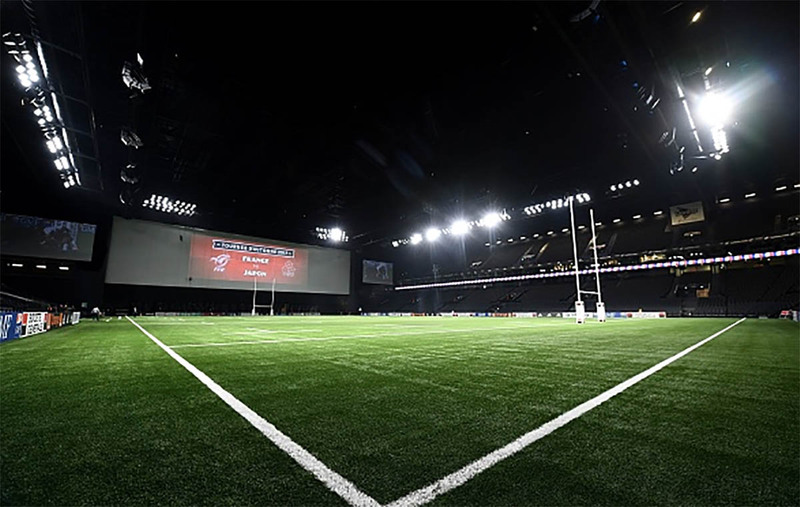 World Rugby has given its approval for a new 5-a-side version of the sport (Rugby X) with an international tournament likely to be held in London later this year, according to a report in the . World Rugby (Governing Body) is hopeful the shortened version — Rugby X — can improve the game’s finances and boost its international appeal much like Twenty20 has for cricket. They are planning on having 5 more tournaments worldwide with ITV in talks to acquire tv rights to show the initial event to be held in London’s O2 Arena. 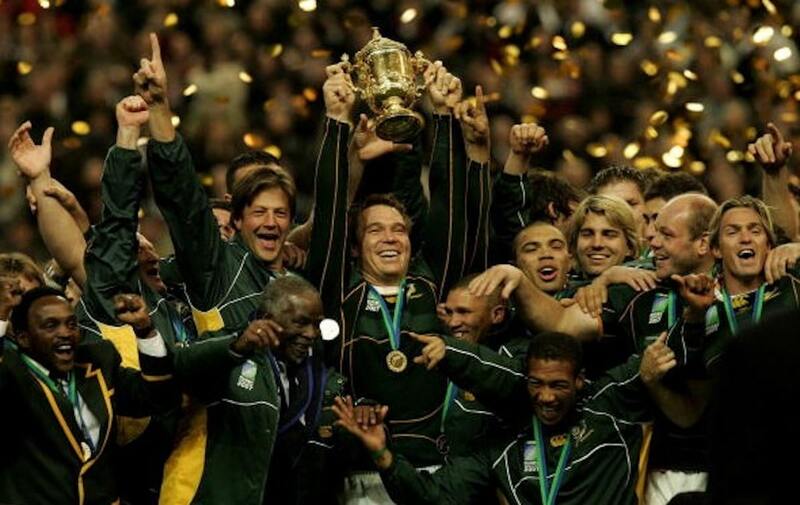 The world’s major rugby sevens nations including England, Australia, Wales, Fiji and France are potential participants. Other nations are set to comment in coming weeks. Former England & Fiji Sevens coach Ben Ryan has helped develop the new format, where matches last 10 minutes and are played indoors on artificial grass pitches. Rugby X lays emphasis on quick gameplay and does not have a half-time break or change of ends, while action resumes from the defending team’s end after a try is scored.